Our design teams see big challenges as opportunities to craft beautiful and scalable solutions that inspire innovation. And there's still so much we want to build and do. 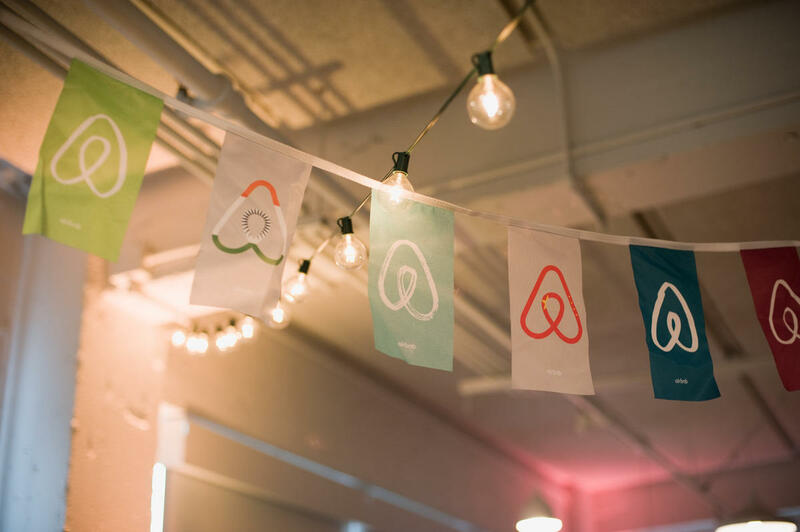 We invite you to join us for an Info Session with some members of our design, research and content strategy team to learn about the design challenges you can work on and how you can have an impact at Airbnb. Meet for the conversation, stay for the cocktails. Make every trip you take to feel magical.